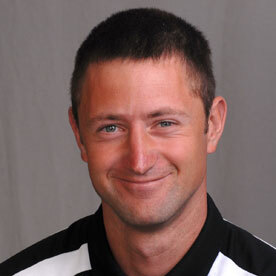 Thomas Yancey has been named the new men’s tennis coach at Riverside City College. 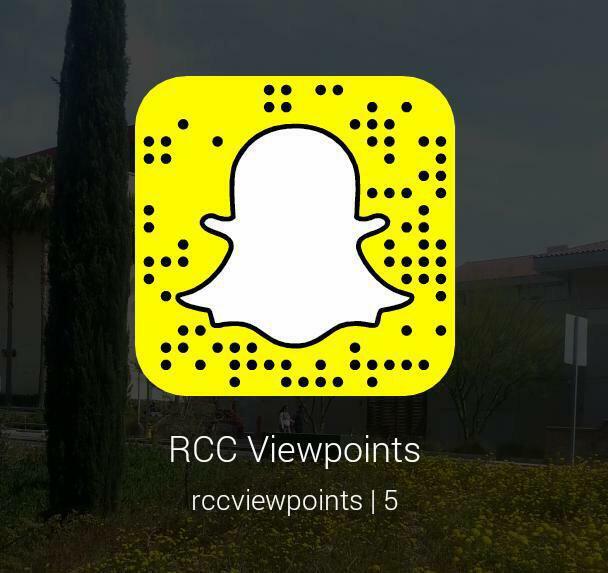 The news was confirmed by RCC acting athletic director Jim Elton. Yancey has coached for seven years, five of the seven years at the community college level as an assistant coach for Palomar College with head men’s and women’s coach Ronnie Mancao. Yancey was honored as Intercollegiate Tennis Association Region 1 Community College Assistant Coach of the Year in 2013. He also played at Palomar College in 2004 and was named as the Most Improved Player on the 2005 team. During Yancey’s coaching stint at Palomar he was an adjunct health professor. He will replace Elton, who is serving as the acting athletic director on campus following the departure of Derrick Johnson. Elton was coach of the Tigers’ program for the past decade. The Riverside City College men’s tennis team finished 13-7 this past season under the guidance of assistant coach Carlos Vazquez and women’s head coach Nikki Bonzoumet. Both Bonzoumet and Vazquez filled in for Elton as he recovered from injuries he suffered during an accident.